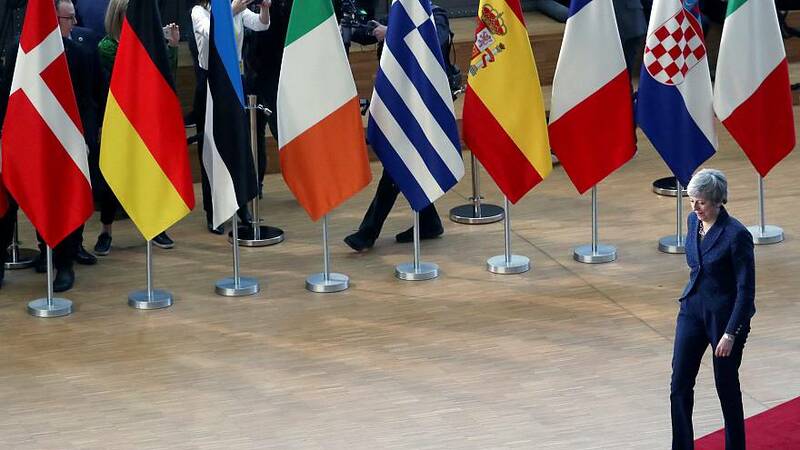 The European Union summit in Brussels comes at a contentious time in the EU. Brexit is dominating much of the dialogue, with British Prime Minister Theresa May attempting to convince EU leaders to delay Brexit until June 30. While May has received positive feedback from EU Council President Donald Tusk, the extension still needs unanimous approval from the 27 member states. Eyes will be on UK Prime Minister Theresa May at the EU summit in Brussels. May, in a letter on Wednesday, asked the EU for a three-month extension on Brexit in order to avoid a no-deal Brexit. The Hungarian Fidesz party was suspended from the European People's Party group on Wednesday night. The Fidesz party — led by Hungarian Prime Minister Viktor Orban — has come under fire for anti-EU and anti-immigration tropes. Concerns have been raised about how this suspension will impact the EPP, which is currently the largest party in the European Parliament. The party is projected to lose seats in the EU elections in May.